Doo DOO doo doo DOO DOOOOOOO. THE X FILES may be making a comeback, we learned at the weekend. 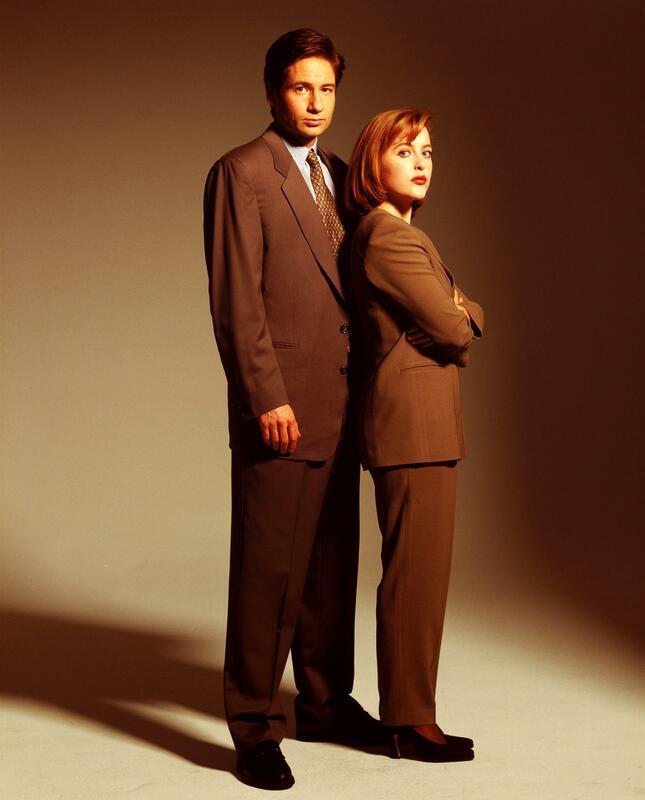 Fox TV executives are currently in talks to reanimate the show - with the original cast of David Duchovny and Gillian Anderson as Mulder and Scully - for our screens. Literally thousands of people went out and bought this. On CD or cassette single. And let’s not forget the trance remix, which also broke the top ten independently. For real. This was big. An instalment called Drive – season six, episode two - saw Mulder encounter an apparently deranged man who believes his head will explode if he travels at less than 50mph. The episode was written by Vince Gilligan, and featured Bryan Cranston as the man in the car. His performance impressed Gilligan, and later convinced AMC executives to cast him in Breaking Bad. OK, all the jokes were really at Mulder’s expense. “Like I’ll explode if you stop touching me. Touch me, Mulder,” she urged softly, urgently.She watched the emotion in his eyes shift and change, darkening with the passion they had been denied for years. Mulder wrapped his arms around her waist and held on as if it meant the difference between living and dying. His lips took hers. His tongue darted in and out of her mouth, making breathing impossible and stirring her senses so that she didn’t even mind. Email “7 things you've probably forgotten about The X Files”. 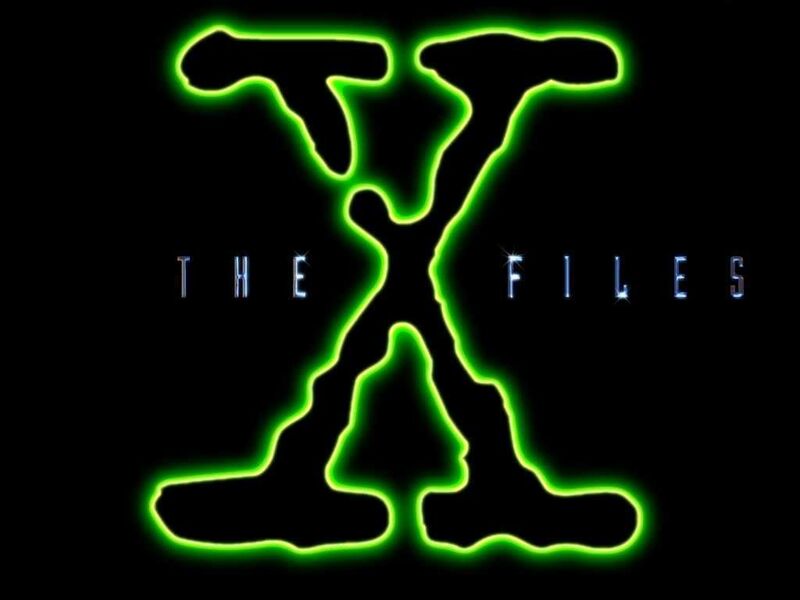 Feedback on “7 things you've probably forgotten about The X Files”.